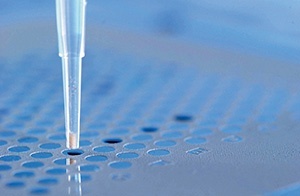 Tecan offers highly flexible, fully scalable liquid handling and detection platforms that can be configured for semi- or complete automation of high throughput protein purification and characterization. 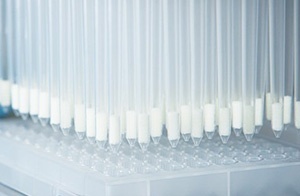 Miniaturize and parallelize your high throughput protein purification and process development tasks. 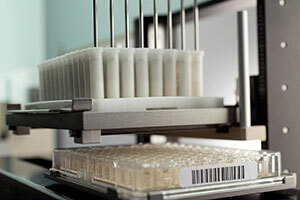 Discover our tailored mass spectrometry sample preparation solutions. Sophisticated solutions for protein analysis, from multimode readers and label-free analysis to protein digestion and MALDI spotting. 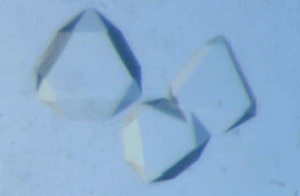 Find out more about our automation solutions for hanging drop, sitting drop and microbatch protein crystallography experiments.